This is one long and low slab sided behemoth that just seems to go on forever. Sure, it’s over 18 feet long but the combination of the design, the low stance and the expanse of glass give it an even longer appearance. 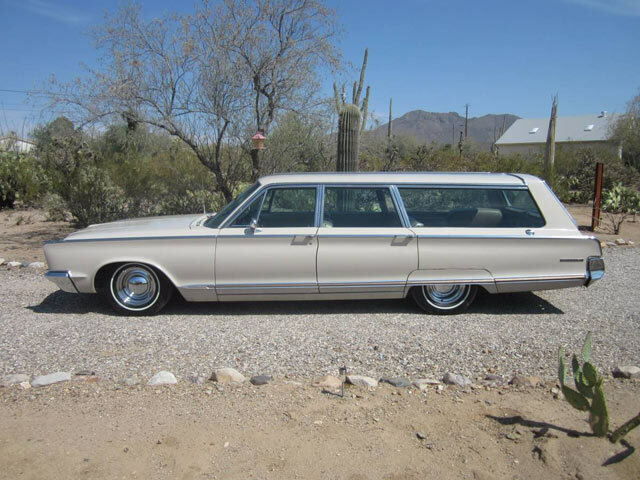 Found on Craigslist near Tuscon, Arizona this wagon has an asking price of $7,200. 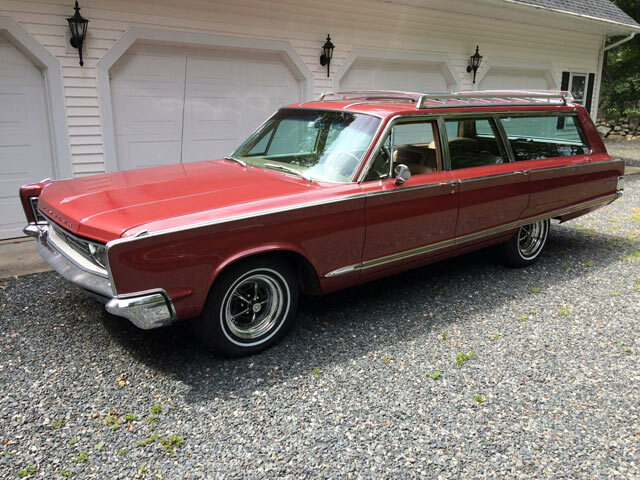 Is there anything nicer than a vintage pillarless station wagon? I’ve always wondered why they has such a short run. 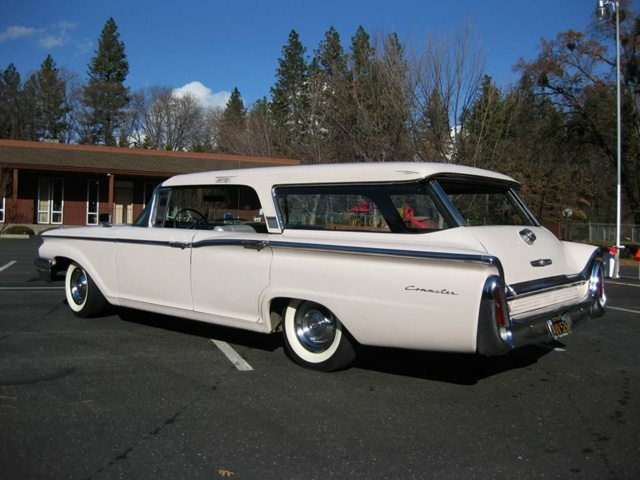 Rambler made the first 4 door hardtop station wagon in 1956 and for a short time just about every car manufacturer offered pillarless wagons but it was Chrysler who made them the longest and they may have made the prettiest hardtop wagons. 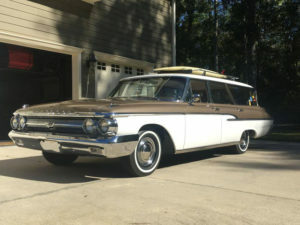 This 1962 Chrysler Newport station wagon looks like an unbelievable find at $8,000. You can find it on Craigslist in Woodstock, Illinois. In 1978 Chrysler was nearing bankruptcy. 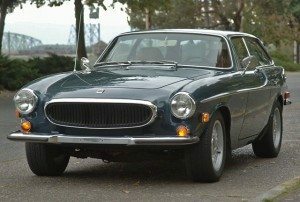 They were a victim of a poorly executed earlier expansion, high gas prices, several recessions, poor build quality and cars that were behind the times in consumer tastes. 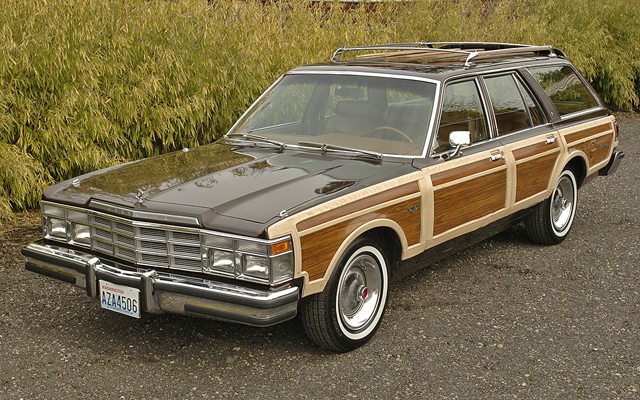 Looking back nearly forty years later there are certain Chrysler models that in retrospect give you some insight into the companies failures including this 1978 LeBaron Town & Country adorned in full simulated wood paneling. By 1978 woodie wagons were already relics of the past, faded into oblivion by the early 70’s. 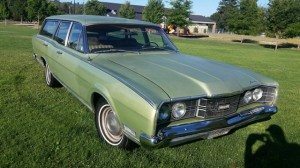 Don’t get me wrong, I absolutely love this car now but this is exactly the car I hated when I was in high school in 1978! Just 17,142 miles form new and in impeccable condition, this 1978 Chysler LeBaron is Town & Country is likely as nice an example that you will find. Up for auction by Cascadia Classics via Bring a Trailer it will be interesting to see where the bidding goes with this one. I’m going to go with a 11-13K final bid. 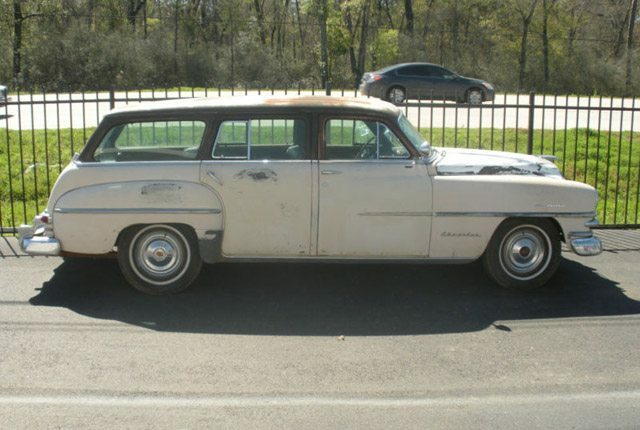 This 1953 Chrysler Town and Country station wagon found on Ebay is an early Hemi car ready for restoration. Only 1,242 were made, so remaining examples are few and far between. Surface rust is evident, but a lifetime in Arizona has helped in keeping the body and floors solid. All the interior and exterior trim pieces appear to be intact. 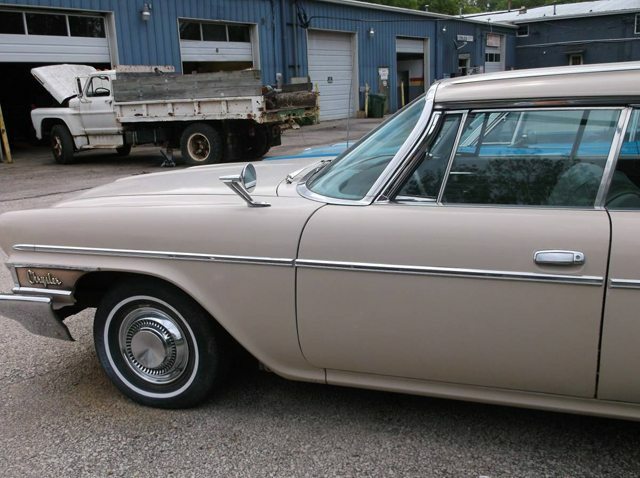 The drivetrain is original including the 331 Hemi engine that is said to purr. Brake cylinders are needed but otherwise the car is said to in good mechanical condition. 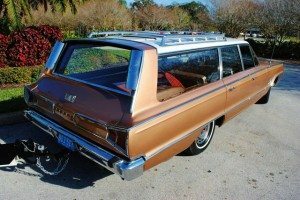 Power steering, brakes and Simplimatic transmission are among the features on this top of the line wagon. As you can see, these cars are beautiful when finished. 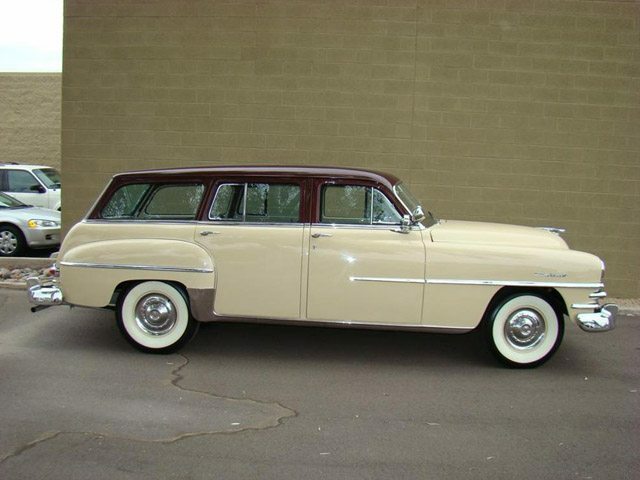 This one in the same ‘Sand Beige’ and ‘Metallic Brown’ finish sold at Barrett-Jackson a few years ago for $66,000.